Bubba is an excellent mount for the young rider or petite adult (ponies aren’t just for kids!!) to learn the ropes and build confidence. 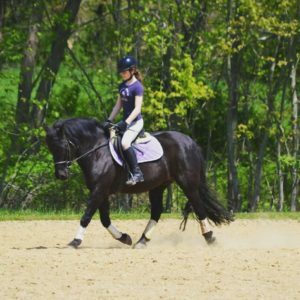 He has done it all: shown through First Level Dressage, jumps, trail rides, you name it! Every bit of a schoolmaster as he will teach you correct use of the aids while being patient, forgiving, and SAFE. Bubba is available for lessons and a half lease option. Dante is available for lessons and a half lease option. 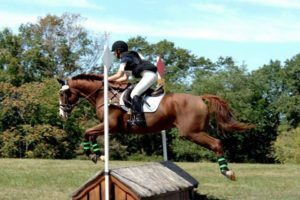 Extensive miles in the Hunter/Jumper world and loves to have a job. He has smooth gaits and a steady forward motor. More photos/videos to come. A SAFE and fun ride! 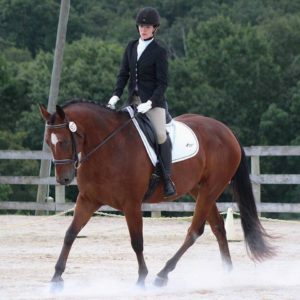 Tigger has done everything from Eventing through Novice, Jumpers, Dressage, and trail riding. 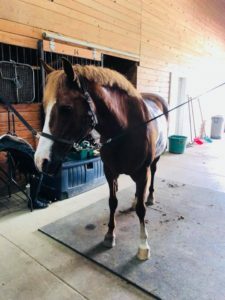 An all around great horse with a personality you will fall in love with. Contact Ali for more options on sales and leases!